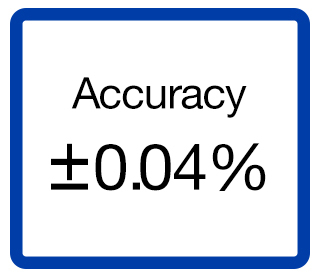 Explore how the EJA930A can help you Boost your bottom line. 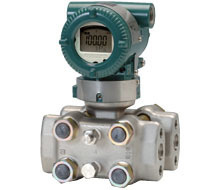 At it's heart, Yokogawa Differential Pressure Transmitter with DPharp sensor offers the performance and device intelligence needed to get greater insight into your process. Yokogawa's DPharp active sensor, patented back check diagnostic, and rugged construction allow users to run their plants safer and with less downtime. Yokogawa's DPharp pressure transmitters offer long-term stability and diagnostics to make your maintenance routine easy. FieldMate FlowNavigator™ is a PC-based software that is exclusively designed for use with the EJX910A / EJA930A. 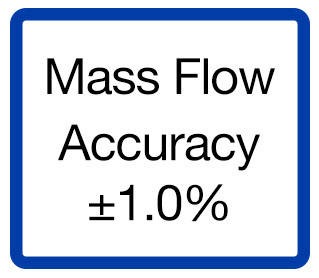 It uses FDT/DTM standards to enable users to configure mass flow and achieve accurate measurements with real-time full density compensation. For Differential pressure transmitters, Yokogawa offers a complete line of IEC 61518 compliant 3-Valve and 5-Valve manifolds. 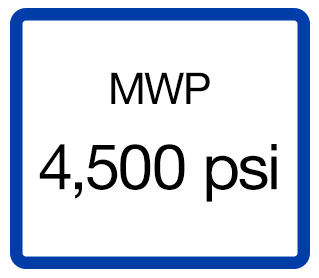 Available in T-Style, H-Style, Wafer-Style, and Bottom Process Connection Style and can be ASME B31.1 (Power) Compliant, ISO 15848 Compliant, or TA-Luft Compliant.